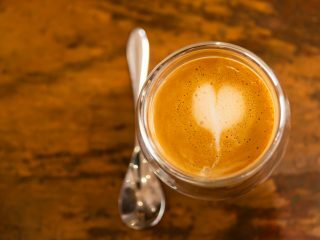 We suggested that a brand was integral prior to the design and subsequent build of a website, and Marita agreed. She briefed Jess lightly on the brand requirements – two specific colours, a feeling of professionalism yet fun and approachable. Marita felt that all three were appropriate for use, but instantly was drawn to one of the idents, number 3. 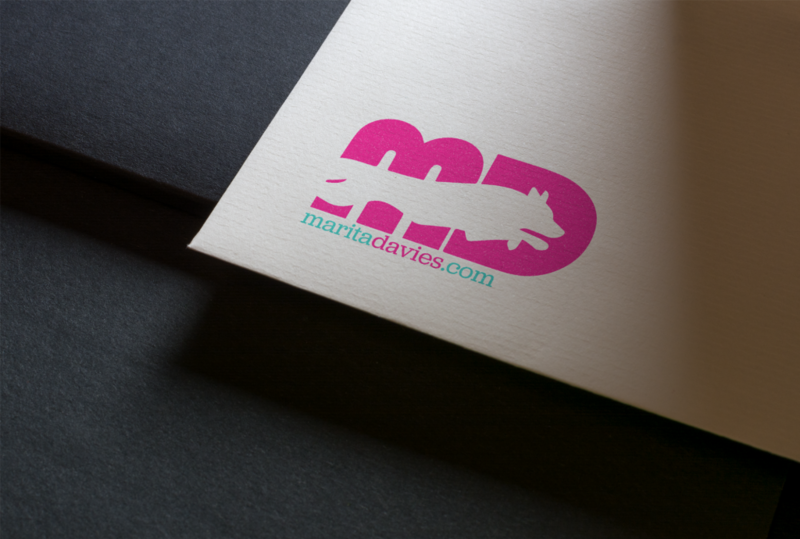 A powerful ident which can carry itself, we used negative space along with Marita’s initials to gain impact. On the final version, we tweaked the negative space shape, position and site tagline to better balance the whole piece. We then, knowing the wide range of applications that this ident would be used on, created a variety of colour combinations and file formats, to ensure that Marita would always have exactly what she needed for future promotion. 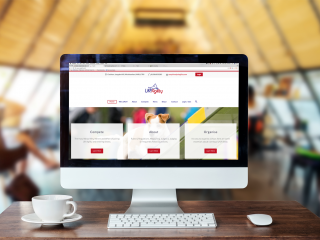 Marita markets heavily on social media, so it was integral to create and launch new fully-branded social profiles to carry the brand through the digital space. We fed the brand through the website, social profiles and digital posters. The use of two specific fonts, a serif slab and a sans serif, remain consistent, along with the colour combinations used too. 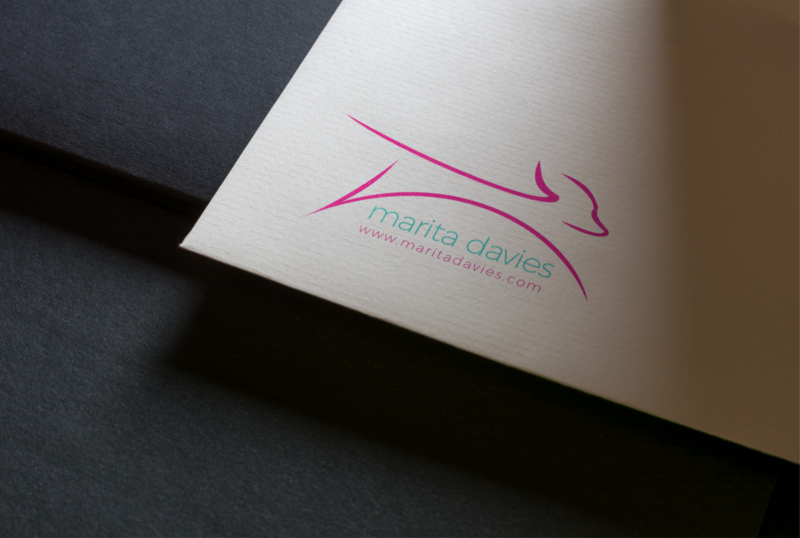 Marita now has a brand which is instantly recognisable within the niche she operates in. 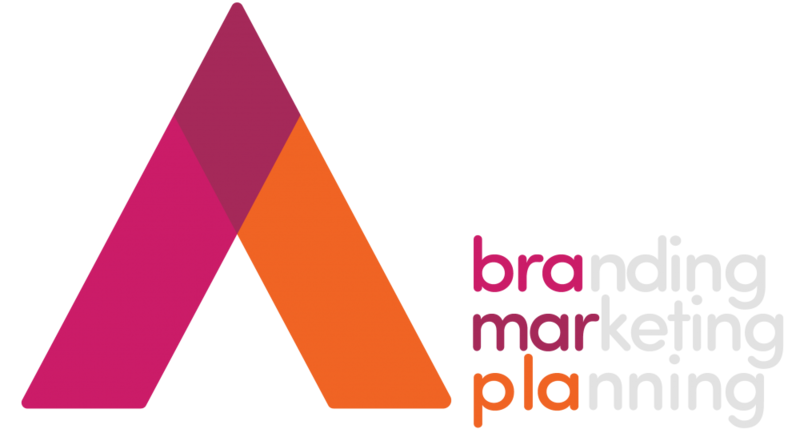 The assets create a very strong branded image on a variety of different applications including, but not limited to, digital advertising, print media, clothing, vehicle signwriting and promotional merchandise.